An exciting game from the Japanese publisher called JoyTea, Tokyo Dragon City, has just been released recently. 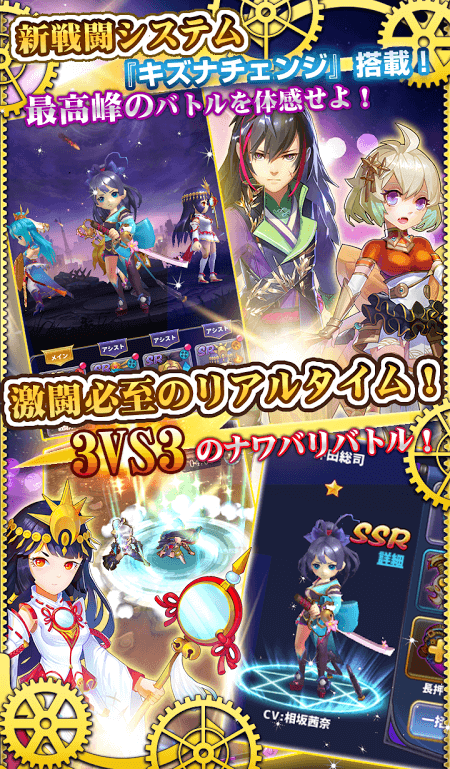 This game is the second beta of the new role-playing game called Tokyo Dragon City released to users. 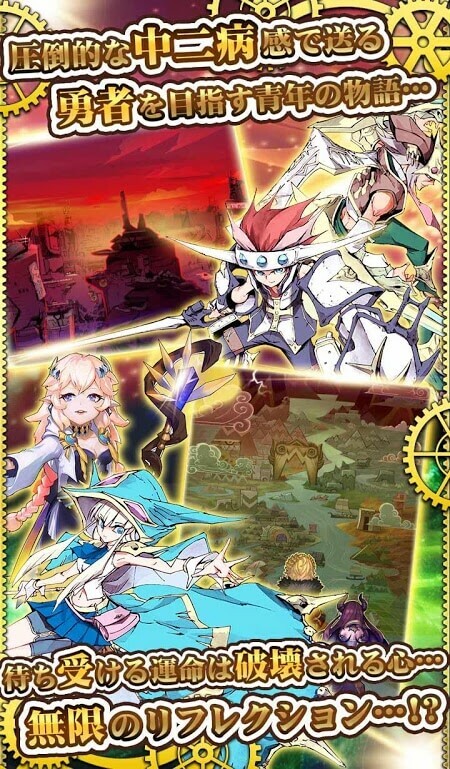 Fans of the anime RPG genre for Android and iOS mobile phones cannot miss the exciting Tokyo Dragon City. For the beta release, there is no limit to the number of participants, but you need to know that all user data will delete after the end of the trial period of Tokyo Dragon City. To bring the best role-playing experience to the player, JoyTea has updated several beta versions to understand the user’s tastes better. The following will be the more detailed information of Tokyo Dragon City. The characters in the game were co-designed and created by Shaman King and Hiroyuki Takei (武井宏 之). These two people put a lot of heart into this attractive role-playing game. Along with the characters of writer Hiroyuki Takei, an endless mystery and world of creativity have been erected in Tokyo Dragon City, helping players to experience the world in the most enjoyable way possible. If you download the beta version this time, you will receive many attractive incentives; perhaps the official version will be a little less. Each day when logged in, players will be given 3,000 gems. This beta will only run until December 13, 2017, with every chance you get. Also, from the 6th to the 8th, you will receive the MAX Evo Mats for the SSR character Oda Nobunaga (織田信長). You can see the in-game images in this article, the clear 3D graphics, characters, and backgrounds are very lively, colorful. 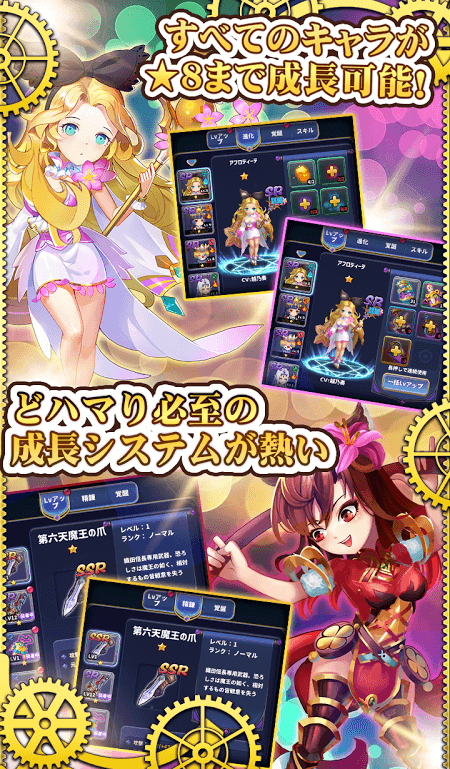 Characters can customize details, from dress, weapons and can change the character in the battle to match, easier to win. In Tokyo Dragon City, players will have three game modes to choose from, including 1-in-1, 6-Survival and 3-3. With these modes, the game becomes more attractive than ever before, giving you the opportunity to play with your team and play solo. Tokyo Dragon City is an attractive role-playing game on the market today, and beta is available. You can download the beta version and contribute more ideas and feedback to the publisher to make the game more complete.